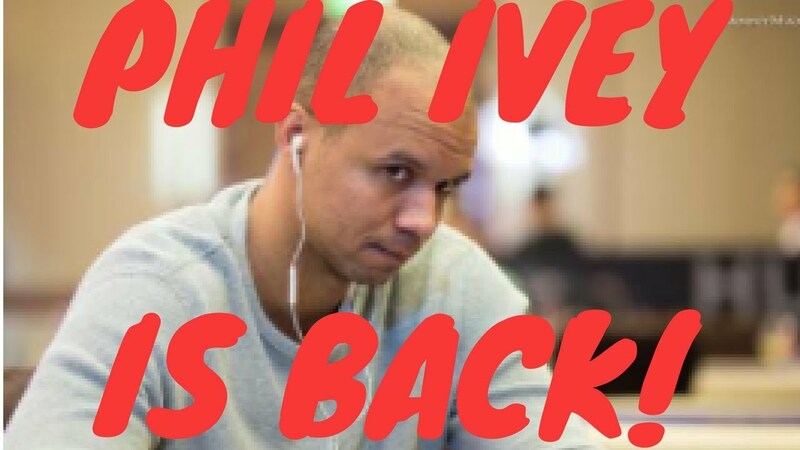 We spotted professional poker player Phil Ivey. 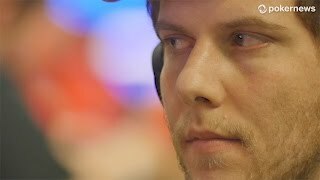 We also check in on other poker players. Timothy Adams relaxes in Costa Rica while Kevin Hart and Usain Bolt hang out here at the PokerStars Caribbean Adventure in the Bahamas. Cate Hall and Anna Khait duke it out on Twitter and MORE! Ari Engel is the Aussie Millions Main Event Champion!! Mikel Habb "Never Give Up"
Who Would You Draft on Your GPL Team?